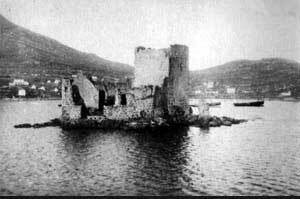 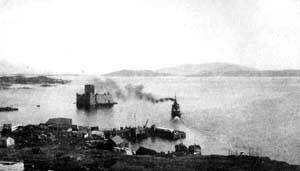 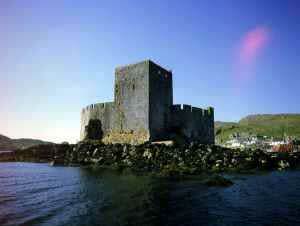 Kisimul Castle was originally a Viking stronghold in the 11th century or earlier. 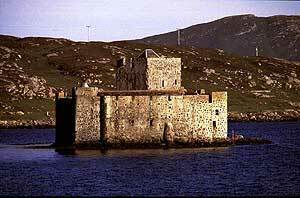 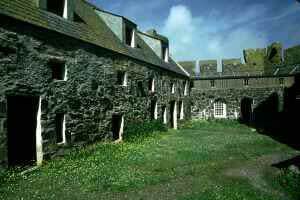 In medieval times it was the base of the MacNeils who engaged in activities verging on piracy in the Western Isles. 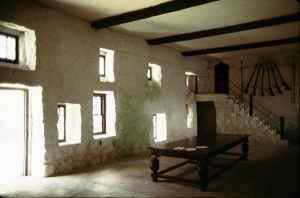 It was renovated during the 20th century and can be visited daily. 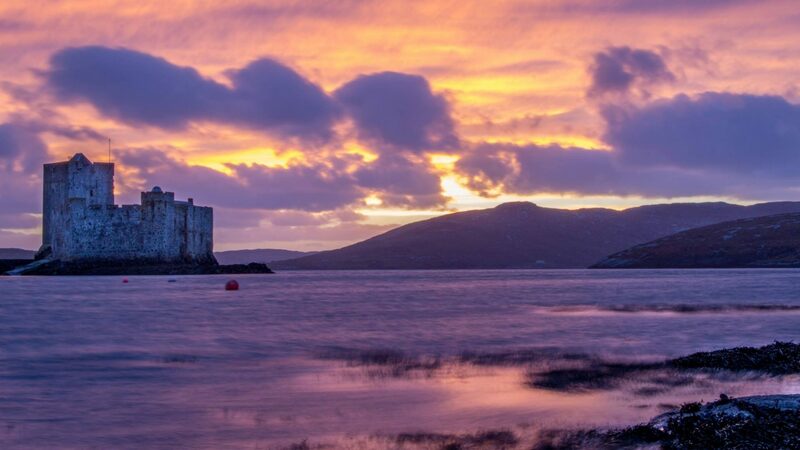 The castle is the most spectacular surviving medieval structure in the Outer Hebrides apart from Rodel Church on Harris.